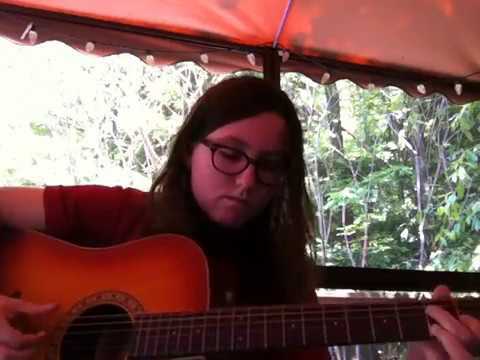 An acoustic model of Howlin' Wolf's “Evil” by Alicia on guitar. Birds and chipmunks within the background on background vocals, haha. Nice work. Voice is great. You could up that sound with a plastic thumb pick and steel tips. Takes some getting used to but it will make you stand out. gl with the channel its good. I love it when you allow the notes to breath . Blues On….